When space is limited your personal style doesn’t have to be! Introducing the “Ivano”. The sleeper sofa known for being the best of both worlds. 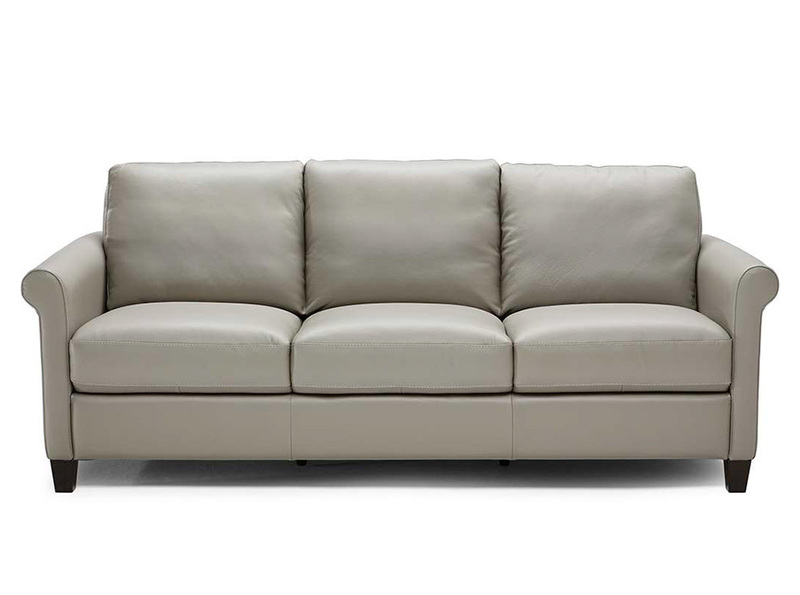 Ivano brings a winning formula of innovative design, spacious seating and amazing functionality to your home.